Discussion on how to solve the problem of the lack of professional drivers in the labor market has been going on in Europe for several years. And although the main problem is the amount of their earnings, in Lithuania the issue of remuneration components is also reflected in public discourse. The current pay system makes the future retirement of the driver drastically low. 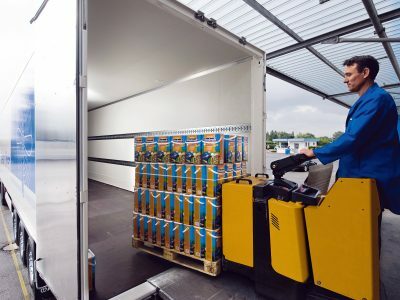 For now, the Lithuanians are looking for a way to solve this problem, but one thing is certain – the one who will solve it can count on acquiring loyal drivers. 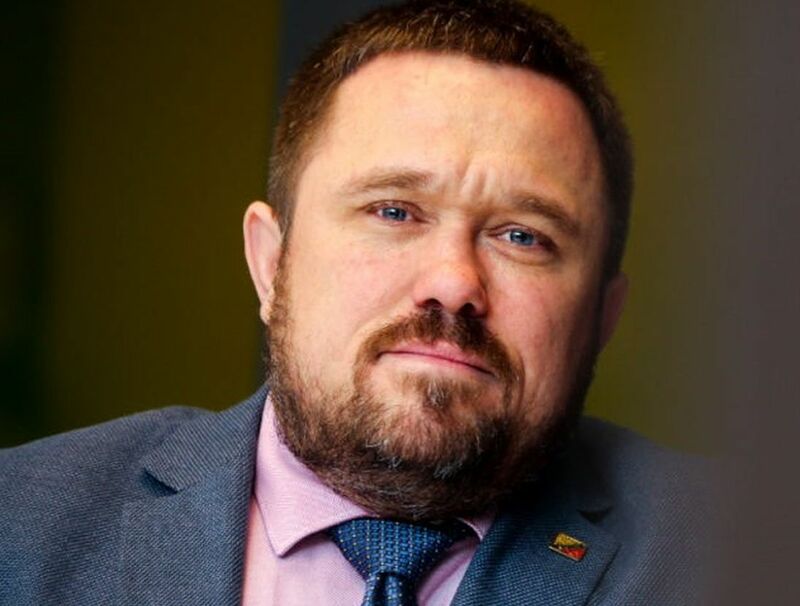 Gintaras Kondrackis, president of the Lithuanian trade union Solidarumas has been trying to change the remuneration system of professional drivers for two years. The current components, i.e. the basis and diets, are in his opinion unacceptable, because despite the seemingly good income „the driver does save enough money for his retirement”. The activities of Gintaras Kondrackis became the onset of the discussion about the work of truckers. The opinion of carriers is based on a legal and financial factor, i.e. high costs of drivers’ remuneration borne by the company, whereas truckers see harmful working conditions (separation from family, stress, unhealthy lifestyle) and low pensions for future work. In Lithuania, this has become one of the most important problems. Finding a solution that would please both sides has become a major subject of debate in Lithuania. 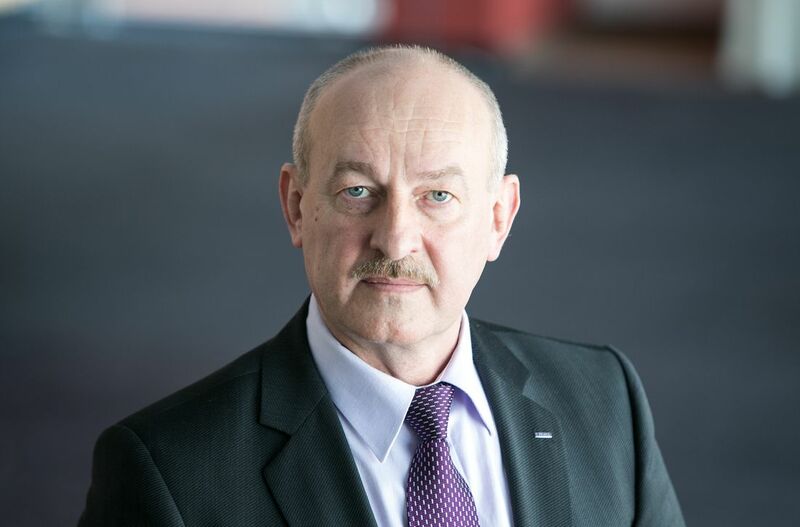 The chairman of the association of carriers Mečislavas Atroškevičius, who, as a carrier and employer, questioned the „allegedly poor working conditions of lorry drivers„, also made statements on this subject. According to him, truckers belong to one of the best-paid professional groups in Lithuania. While the average net salary in the country is 700.20 euros per month, employees of this professional group earn even 2.5 thousand euros. According to the carrier, it is a sufficient compensation for all the hardships that drivers face. I think that the remuneration of professional drivers is not low. It is understandable that every man wants to earn more. We live in this part of Europe where everyone wants and deserves to earn more. At the beginning of the year, there was a strike of customs officers who wanted to raise rates. Later there was the protest of teachers and doctors, i.e. people who had to study for at least six years to earn pennies today. And we are talking about people who often do not have even higher education. True, they work hard, but they get the right pay for it. There is no need to increase their wages, because the conditions of their work are already great,” says Mečislavas Atroškevičius. The president of the Solidarumas trade union perceives the matter somewhat differently. Most drivers work in the 6/2 system (six working weeks and two at home). Therefore, they receive around 2520 euros for 6 weeks worth of work. Annually, the average salary of a trucker is around 1,260 euros a month, not 2.5 thousand a month. Add to that the fact that drivers are still not at home, that they are sleeping in cabins and that their families rarely see their father and husband. In addition, if the driver would use the diet „normally”, then the remuneration would be ridiculously small. Just because he is trying to save money, his salary is quite high,” says Gintaras Kondrackis. According to Mečislavas Atroškevičius, drivers today are extremely demanding. 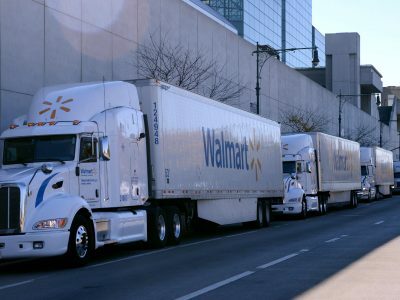 Employees are „brought up” by the labor market, which is why nobody, including carriers from small and medium-sized companies, claims that the attitude of truckers is surprising. However, according to Atroškevičius, even if there is an employee’s market in the country, common sense should be maintained. Meanwhile, as Gintaras Kondrackis admits, neither the union nor the drivers themselves want to change only in terms of how much they earn. Two directions of change should be considered: better remuneration for current working conditions or change in the composition of remuneration itself. It’s about the breakdown of payouts for drivers – the basis and allowances (daily meal allowances, truck repair (maintenance), overnight hotel expenses, etc.). 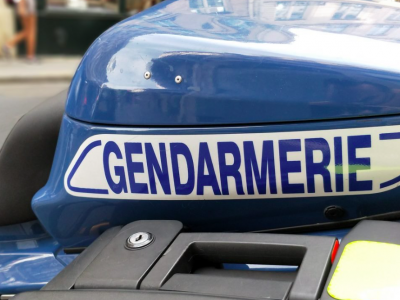 According to the example of work in the 6/2 system mentioned above, the driver’s pay is 400 euros, and the rest or 860 euros are allowances. Because the allowances are not really a payment, or „pay for work”, it means that we do not pay taxes on it. It is not normal that this part of the salary is much larger than the base. All this means that the driver in the future will receive a very low pension and negligible social benefits – says Gintaras Kondrackis. First, we need to answer the question of whether the work of a professional driver is actually as difficult today as it is shown by the media and trade unions. This is something completely different from 15-20 years ago. Let’s recall how tractors and roads looked like, what were the working conditions at the time. And today? New vehicles, repaired on sites, road infrastructure abroad in excellent condition. Work fully comfortable – Mečislavas Atroškevičius retorts. The President of the Association of Lithuanian Carriers also explains what these allowances are. It’s a refund for any additional expenses. For example, if the driver is not working in his country of residence, he should be compensated – for a shower, meals in restaurants, etc. The question arises whether these allowances should be taxed. In my opinion, this would be a wrong move,” says Mečislavas Atroškevičius. According to the carrier, this problem should not be looked at only through one angle. Drivers’ salary is the smallest problem compared to the market situation. Why? Relations between employees and employers are regulated by the market. Supply and demand. Today in the industry we have many other problems. One of the most important is the deficit of professional drivers. Today, truckers can choose who and what country they want to work in, adapt their skills, acquire new language skills, etc. to work. It’s not right to say that drivers are in a bad situation today. I do not agree with that – he emphasizes. In the case of pensions, experts’ opinions are also divided. Does a trucker deserve something more, such as early retirement? We think so. As the period spent at home, this one between routes is taken into account as a holiday, drivers must work longer to get a good job experience. If they do not, they cannot count on worthy benefits in the future,” says Gintaras Kondrackis. – It is very often said that the work of truckers is unique and very difficult. Supposedly, they are forced to work for 25 hours and they cannot rest. It’s not true. We have digital tachographs, telematics, and time restrictions. Drivers must make long breaks, drive new trucks and on good roads. They earn very well. I see no reason why this professional group would have exceptional retirement conditions – says Mečislavas Atroškevičius.